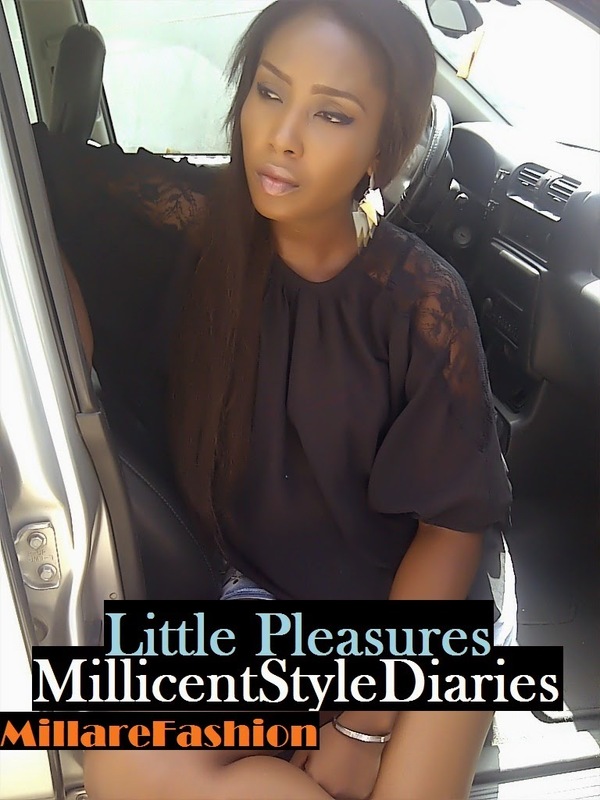 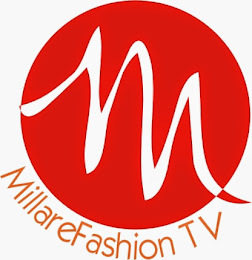 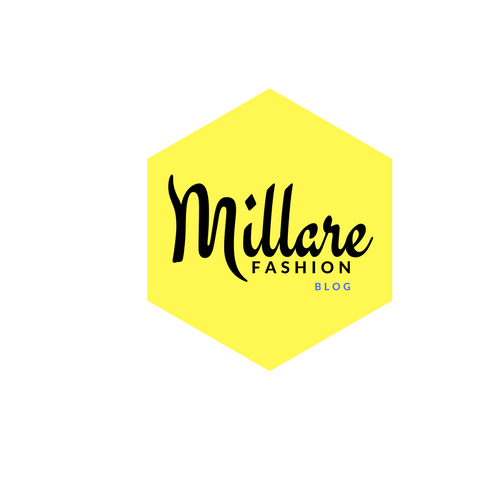 MILLARE Fashion: Yvonne Nelson Is Fierce and Colorful In ZARON’S 2013 AD Campaign! 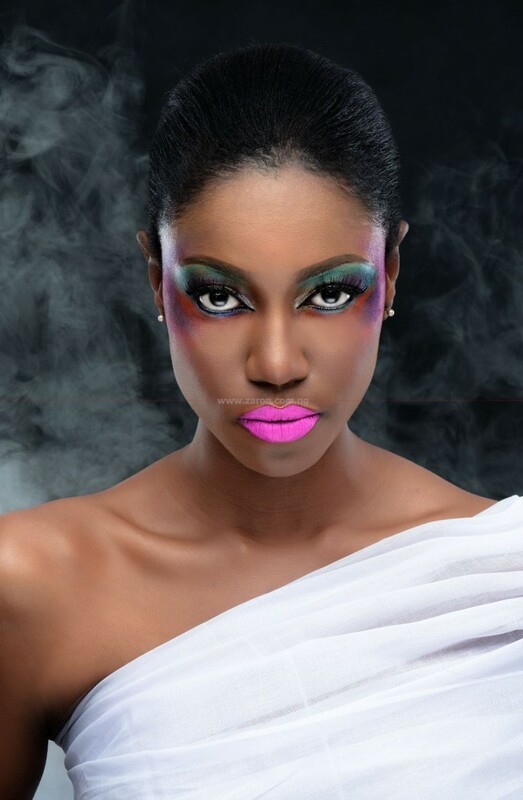 Yvonne Nelson Is Fierce and Colorful In ZARON’S 2013 AD Campaign! 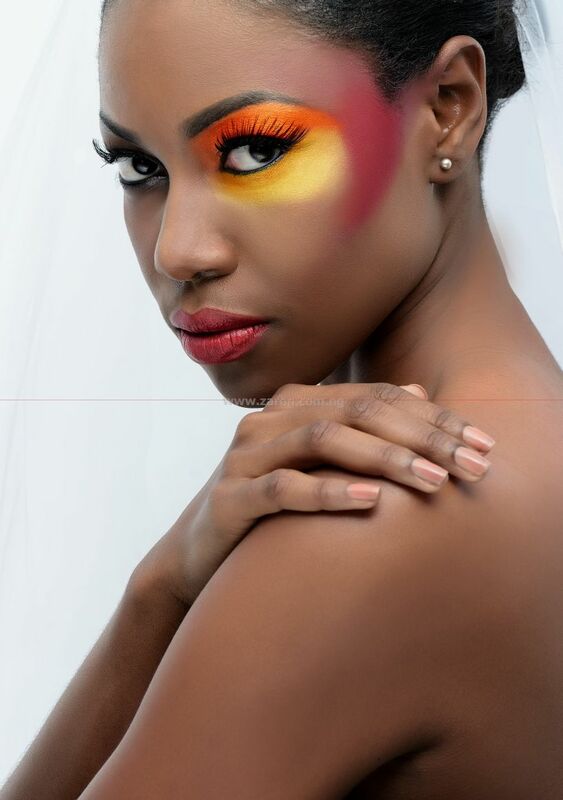 Zaron is proud to present to its esteemed friends, fans and followers the Zaron 2013 advert campaign featuring the beautiful Yvonne Nelson… Here are a few early release pictures, in anticipation of the full look book from the campaign.